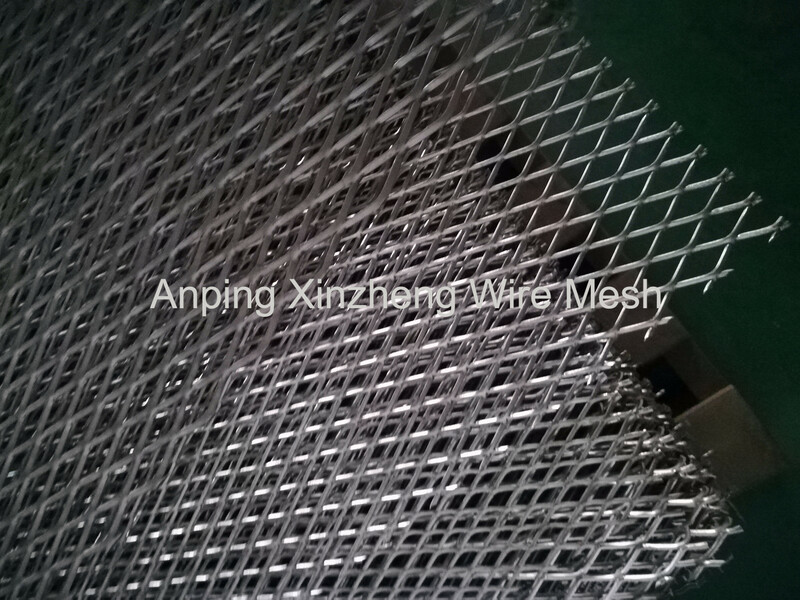 Expanded metal mesh panel is the industry a variety of Metal Plate Mesh Products, also named as expanded metal panel, diamond wire mesh, Steel Wire Mesh, metal expansion net, heavy Steel Plate Mesh, pedal mesh, stainless steel expanded mesh, acoustics meshes, etc. 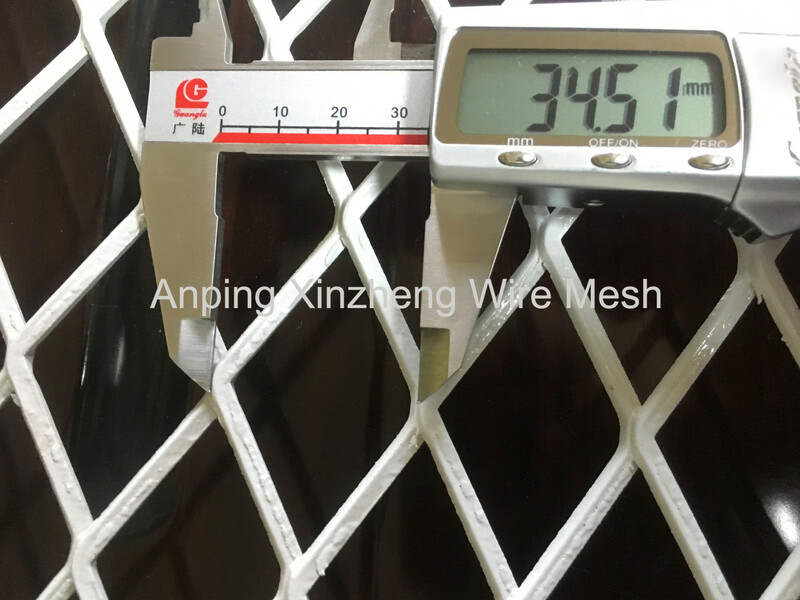 Expanded metal mesh surface treatment contain: Pvc dip molding(plastic spraying, plastic coated), hot-dipped galvanized, electric galvanized, spray paint, powder coated etc. Expanded Metal Sheet can be different color. Looking for ideal Expanded Metal Panels Manufacturer & supplier ? We have a wide selection at great prices to help you get creative. 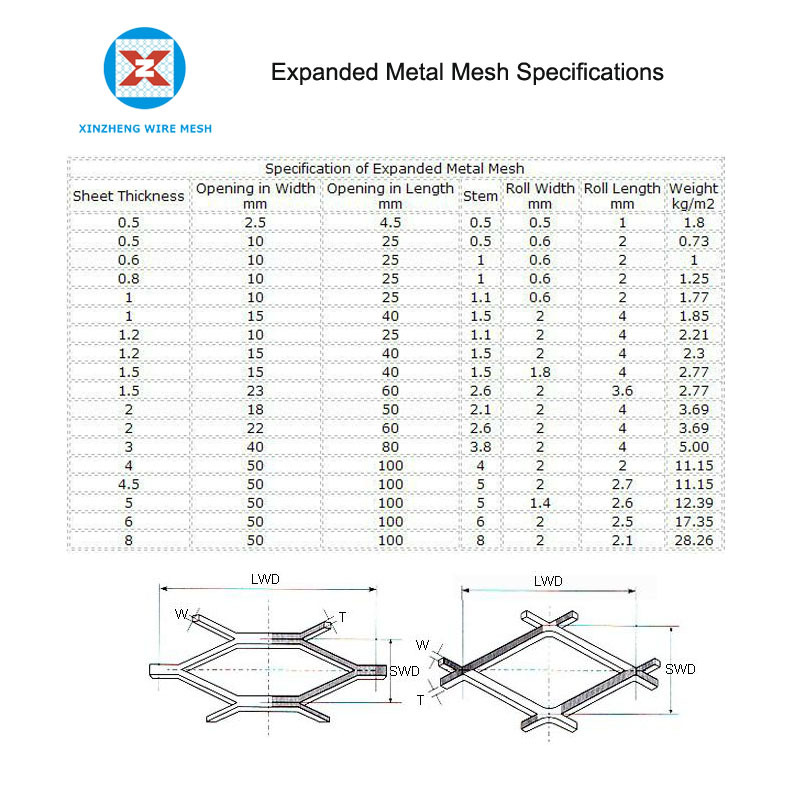 All the Steel Expanded Mesh are quality guaranteed. We are China Origin Factory of Expanded Mesh Roll. If you have any question, please feel free to contact us.